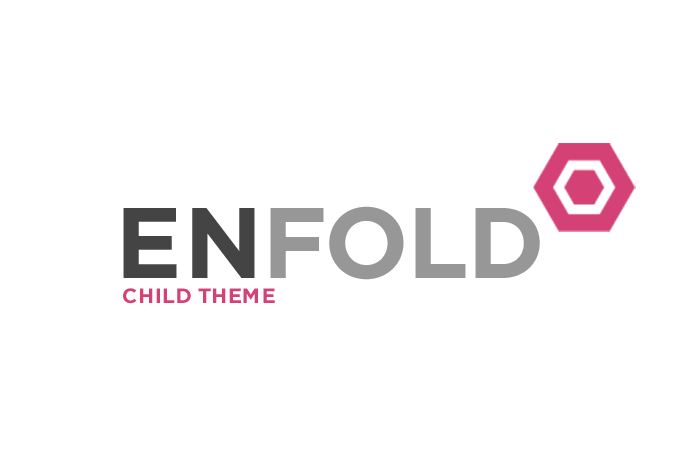 A Child Theme for the Enfold Wordpress Theme. If you plan to do a lot of file modifications we recommend to use this Theme instead of the original Theme. Updating wil be much easier then. Last updated 05 April, 2017. 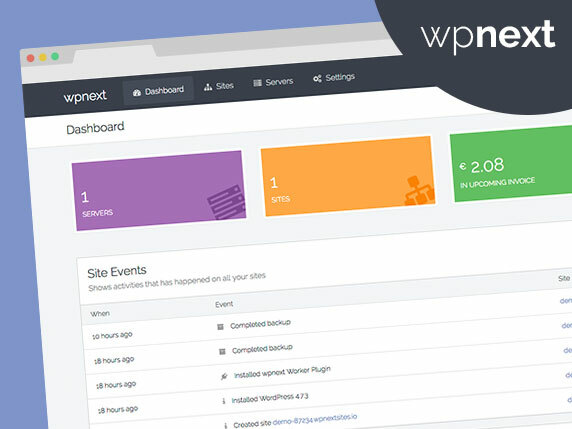 We found 2 theme and 3 active plugins on this site. Link to this page.